Great news:Library Journalis a fan of LIFE ON MAR’S! 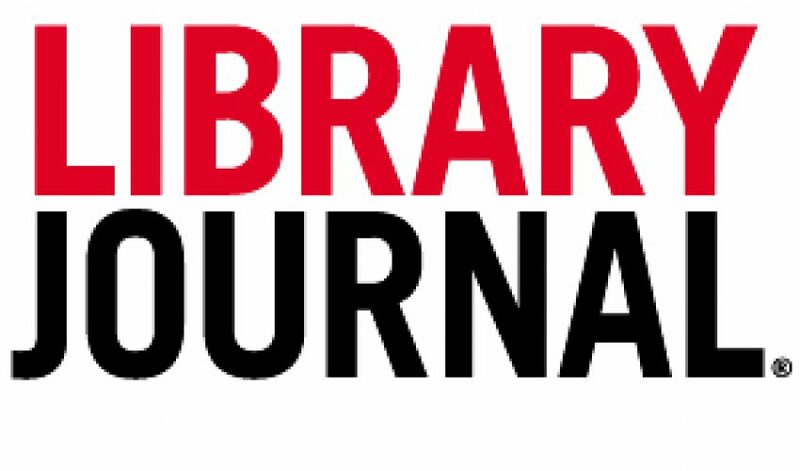 Library Journalis the most trusted and respected publication for the library community. After over 100 years of quality journalism and reviews, they have the expertise and authority to evaluate and review books that are made available to the public. And that’s what makes their verdict on LIFE ON MAR’S: Creating Casual Luxury such happy news indeed. Here it is! Jennings (also the author of “LIFE ON MAR’S: A Four Season Garden”), who has dispensed his design advice on HGTV and QVC, takes the reader on a tour of his Connecticut home to illustrate his design aesthetic of “casual luxury.” Showing off every room of his house, as well as the garden, through 200-plus beautiful photographs, Jennings describes how he creates a timeless and comfortable look. Throughout, he adds design tips while adhering to his six design principles (represent Mother Nature, embrace light and reflection, incorporate natural materials and colors, repurpose, repeat shapes and patterns, and consider size and scale). A downloadable worksheet at the conclusion of the book is a useful tool to evaluate one’s own abode. VERDICT: Given the practical advice here, as well as Jennings’s renown as a lifestyle expert, this book will be helpful for do-it-yourselfers. Library Journal (02/01/2014) Copyright 2014 Library Journal, LLC Used with permission.